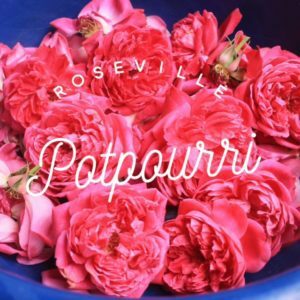 Today is a bit of a ROSEville potpourri. First off, did you get a chance to read my Pokemon Go post last week? I sure had fun writing it! AND I have three interesting updates to it! 1. Pokemon Go Has Lost Over Twenty Percent of Its U.S. Userbase! Of course, there are still plenty of people using it and the creators, Niantics and Nintendo are most likely still making quite a bit of money. But still, rather intriguing. 2. While at a neighborhood meeting at one of the Martha Riley Library rooms at Mahany Park, we had a good view of several people Pokemon Go-ing around our room again. BUT there were considerably fewer than the last time. I’m not sure if that’s because most people have already caught the Pokemon critters there, there are fewer peep in Roseville playing, or what. 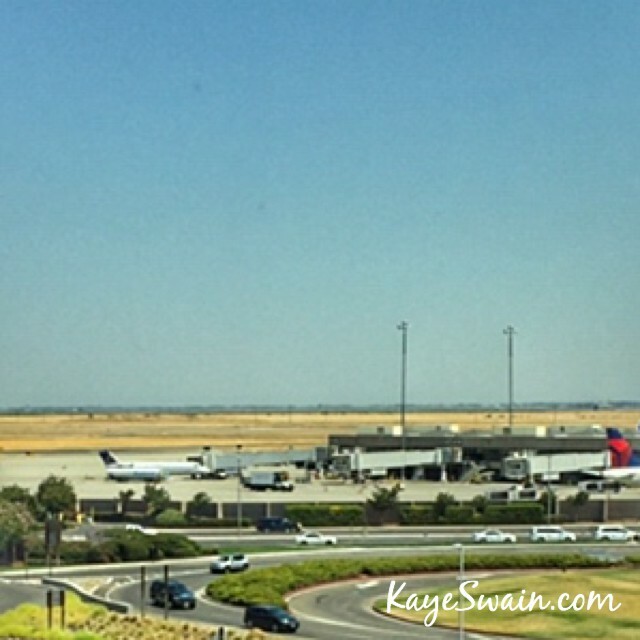 Second today are some tips about the Sacramento International Airport. Last week I headed out there to take a loved one to her flight back home. I hadn’t been out that way in months so I was surprised (tho don’t know why since I do know that road work does take a LONG time) to realize the i80 is still divided with the slow lane separated from the other two faster lanes. I couldn’t remember if there was an option to exit for the airport (there was) from the faster two lanes. (They don’t have off ramps for several of the exits.). I decided to play it safe and stay in the first lane and oyyyyy, there was a traffic accident that brought just our lane to a standstill. It was cleared off quickly so we were only stuck at stop and go for about 20 minutes. And since I always make sure we head to the airport plenty early for just that reason we were ok! Still, it definitely added stress to the trip! All’s well that ended well, though, and we got there right on time. We even had time to enjoy a lovely lunch together at the tables on the 5th floor with the Panera salads we had brought with us. (My current fave is their Strawberry and Poppyseed Salad! It’s SOOOO good relatively low in calories! Makes it easy to have an enjoyable lunch out and stick to my healthy eating diet! I’m so happy since I’ve lost 35 pounds in the last 3 months with that diet. Yay! Hi, and WELCOME to Roseville California Joys. I appreciate your visiting! 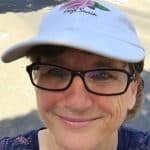 I love to share fun holiday and seasonal happenings here, along with a sampling of the great options we enjoy in Roseville California - from parks for our kids and grandkids to lovely stores to delicious restaurants to 55+ active senior living options and so much more. And guess what, you can even get this FREE in your email. Check it out right below this! Love farm fresh fruits and veggies? Check out Farm Fresh To You! This delightful company is located 35 miles west of Sacramento and YES! They deliver in Roseville. Roseville California Joys shared a post. A hazardous device technician from the Placer County Sheriff’s Office removed the device without issue, police say. It’s going to be a great time at Bayside Blue Oaks for Easter! Come join us and celebrate as we learn what it means to Let Hope Rise. We’ll have egg hunts for the kids during service and refreshments in the lobby after. Hope to see you there! If you have a brokerage relationship with another agency, this is not intended as a solicitation. All information deemed reliable but not guaranteed. Equal Opportunity Housing Provider. Please note that this blog may contain affiliate posts, ads, and links. I may receive compensation for posting and for links that are clicked. I only choose products I think will be useful to help my readers and clients.